Yoshinori Ono shares his fave five new features of the upcoming fighting game. Street Fighter series producer Yoshinori Ono is excited about the features that upcoming fighting game installment Street Fighter 5 is looking to offer. As an exclusive to the PS4 and PC, Street Fighter 5 will introduce some intriguing new features to the series. Check out Ono’s top 5 picks below. Besides the new V-System which allows you to enter into a powered up state or activate a unique ability for your character, Street Fighter 5 will be the first game in the series to have its own beta. The beta will begin on July 23rd for PS4 and lasts five days. How much the beta will offer remains to be seen but we do know that Capcom will use the opportunity to balance out its new Fight Money and Zenny systems. 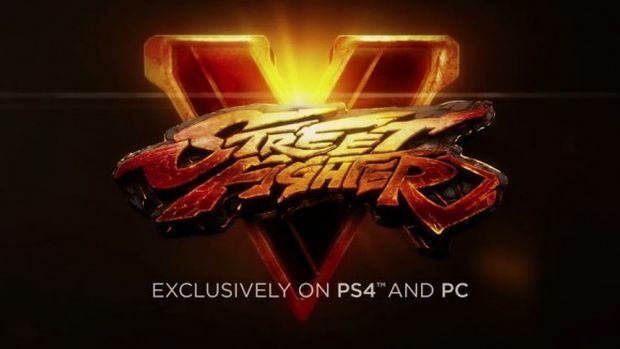 Street Fighter 5 releases in March 2016 for PS4 and PC. Capcom already took us by surprise when it announced that all updates and balance changes would be free while DLC could be earned through play-time. What else could they have in store? We’ll find out in the coming days.